So, I was ecstatic to know that Bharat Babies was going to be a sponsor for Project Voice and I really wanted to give the platform to its founder, Sailaja, because what she’s doing for our community is really inspiring. When I was looking for sponsors for Project Voice, one of the items on my criteria was to partner with a business who reflected our values and I believe that Bharat Babies really fit the mold for us as a business. As someone who grew up craving for stories that looked like me, I thought it was refreshing to hear that there was someone out there who decided to make a change about it. So, here I’m going to have Sailaja share her story on how she started Bharat Babies. 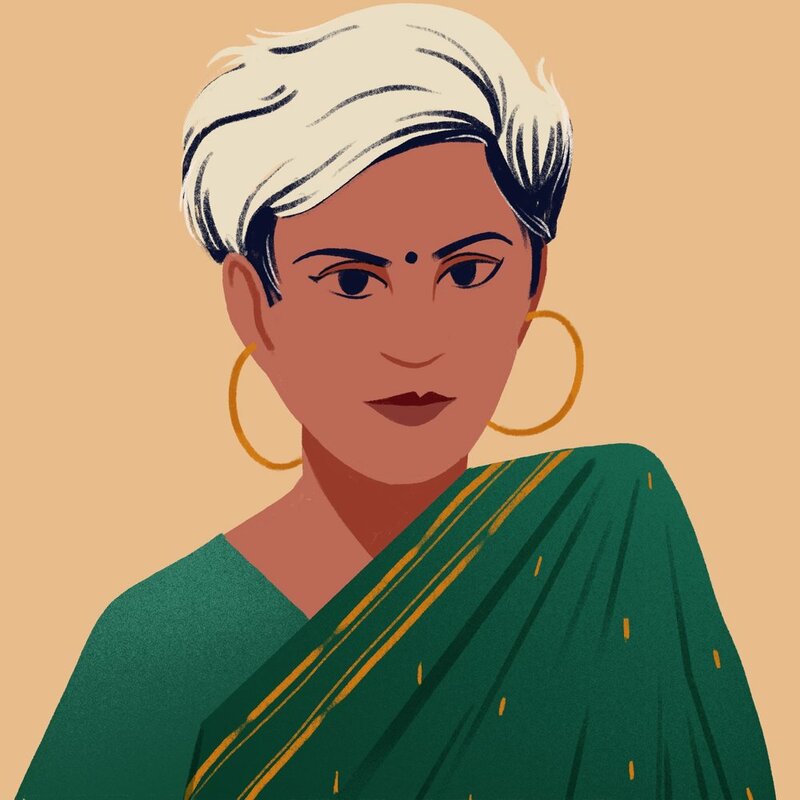 Bharat Babies is an indie publishing house that shares the stories of South Asian characters doing everything from the everyday to the extraordinary. From stories of superhero, the celebrating festivals, to standing up for themselves, Bharat Babies helps to ensure that every child can see themselves in the stories told. Bharat Babies can be found at www.bharatbabies.com, facebook.com/bharatbabies, twitter.com/bharatbabies, and instagram.com/bharatbabies. Sailaja Joshi has been a passionate volunteer in the Hindu Youth community for over twenty years and is an accomplished academic with degrees from Northeastern University, Harvard University, and Simmons College. She has also worked with multiple startups, helping them to refine their brand identity and develop their marketing communications. Her unique set of skills and experience help to her to drive Bharat Babies forward. Her ambition is to have Bharat Babies be an active participant in the field of multicultural children’s literature, moving forward with the belief that we need diverse kids lit for a diverse world. When she's not working to change the face of children's publishing, she can be founded hanging with her two adorable children at the park or at circus class (really, that's a thing).